sealing products, etc for multi-national steel corporations. Giant forging presses, extrusion presses, hot rolling mills, the largest steelworks and aluminium plants all reply on proven dependable products as a leader in fluid sealing. 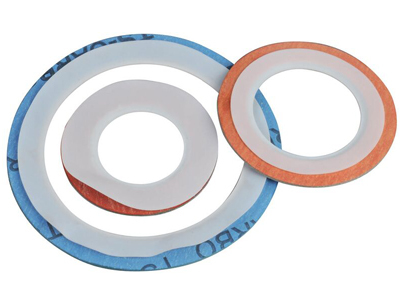 Kammprofile gaskets and Spiral wound gaskets are used in the metallurgical industry where temperature, pressures, flow rates and vibration are beyond the capability of conventional flange jointings. 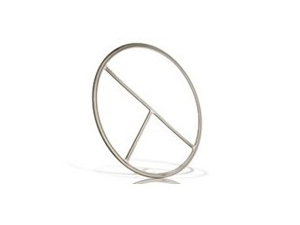 And the the Ring Joint Gaskets solve flange jointing problems on higher pressure and temperature pipework. 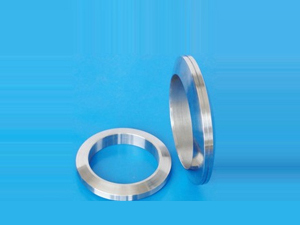 In addition to our comprehensive range of compression sheets and high temperature expanded graphite sheets, we supply all shapes, sizes, and quantities, etc. 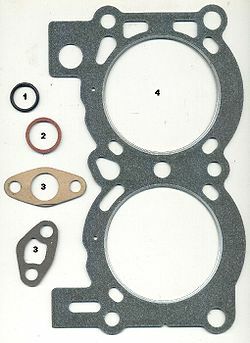 And according to the requirements to manufacture OEM type rubber, metallic gaskets. 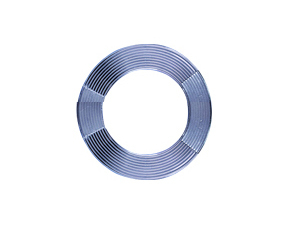 Many of braided packing are recommended for pump, valve and static duties in the metallurgical sector. 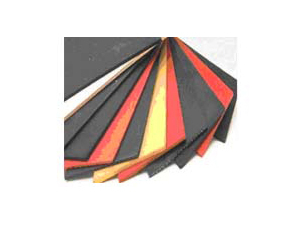 Such as graphite packing, Aramid packing, etc. Our expansion joints are extensively specified for duties on metallurgical plant such as air intakes, exhaust gas ducts and fans. The flexible bellows protect hydraulic rams on positioning cylinders working in aggressive environments.